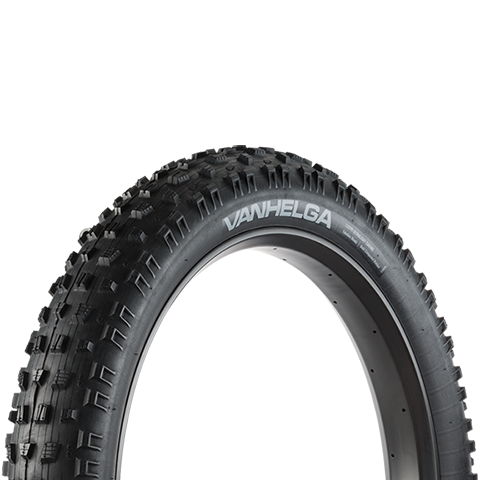 Designed for trail riding in loose snow, Vanhelga brings traction technology to an entirely new level. 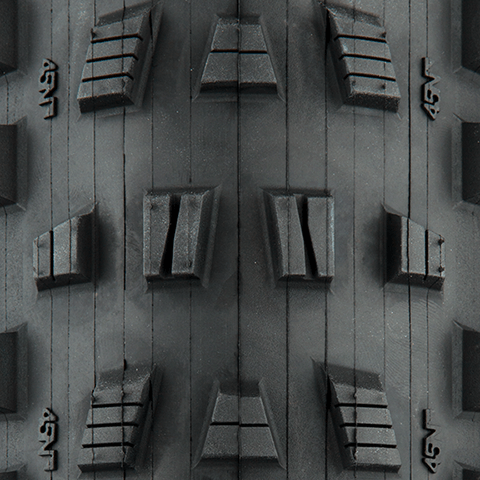 Dual compound rubber lengthens tread life in the center of the tire while enhancing cornering control on the sides. 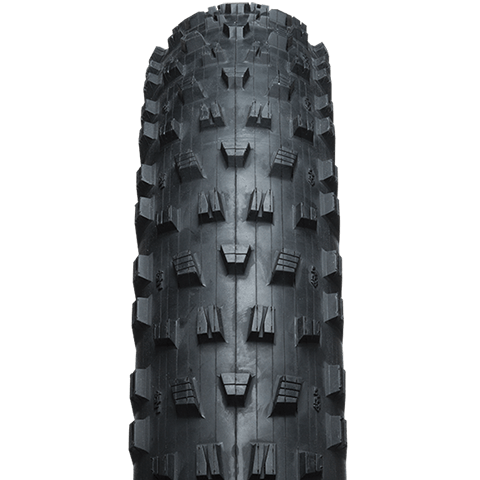 Triple-siped shoulder knobs boost traction on ice. 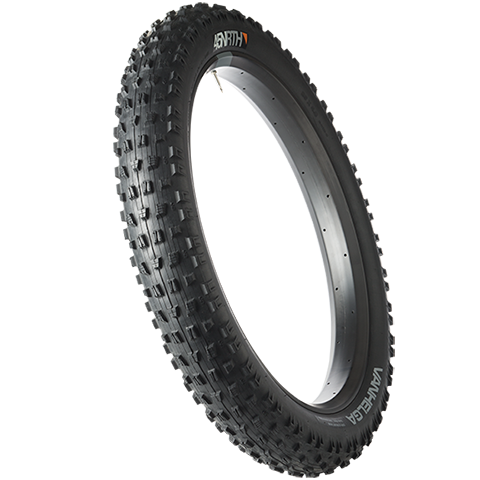 Our tubeless ready design delivers a super supple ride quality, further enhances grip, and saves weight. 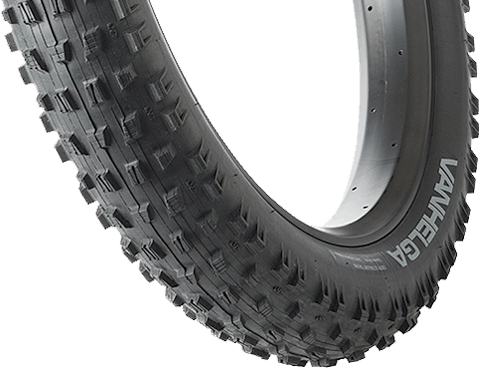 In addition to these technological advancements, Vanhelga’s deep and open tread pattern sheds snow and tracks flawlessly when the trail becomes soft and sloppy.